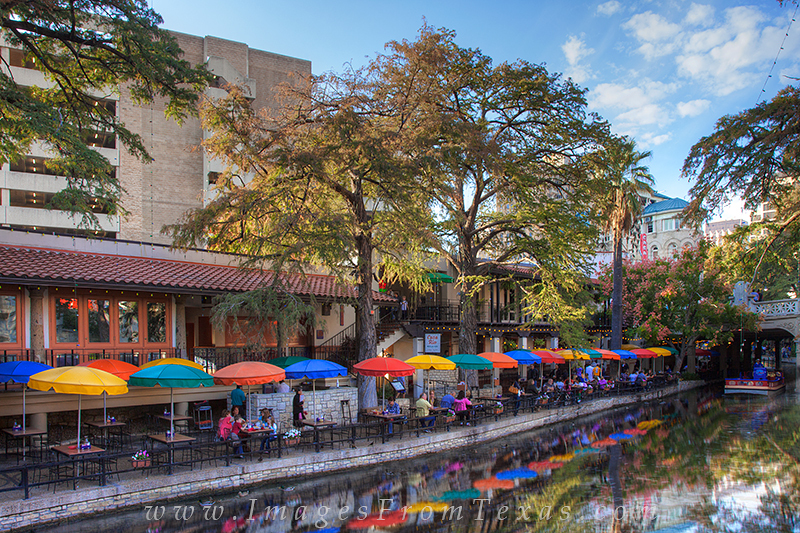 Always fun, the San Antonio Riverwalk offers dining, strolling, shopping, and even riding a river boat through the canals. Nestled along the San Antonio River and downtown area, this location is entertaining for all ages. Photo © copyright by Rob Greebon.